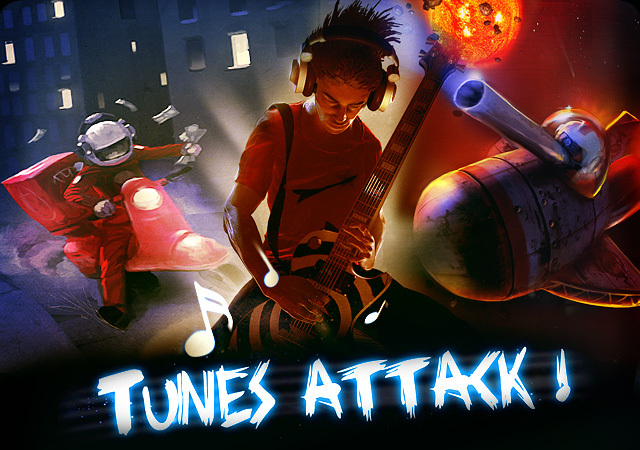 Tunes Attack ! is the new generation of music / rhythm video game for iPhone, iPod touch and iPad. BEAT ALL YOUR TUNES !